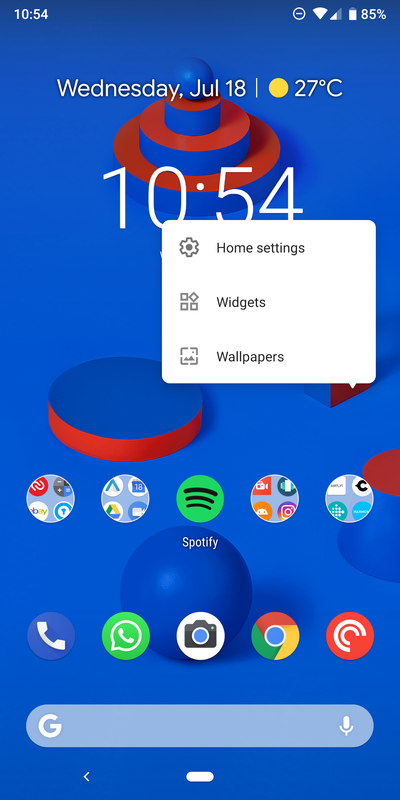 When you tap and hold an empty spot on your Android O's homescreen, it transforms into a smaller card with the wallpapers, widgets, and settings options below it. If you have more than two screens (three and above), you can grab one of them and move it around. The only limitation is you can't displace the first screen. On Android P with the Pixel Launcher, tapping and holding keeps the homescreen maximized in place and brings up a pop-up menu for the options. There's no way to reorder the different screens. 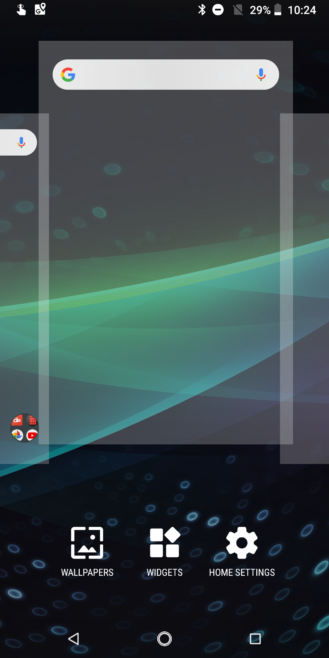 Of course, if you get a custom launcher, you can still do whatever you want. The same behavior seems to have carried to Launcher 3, the default launcher available to OEMs who implement a stock Android ROM. Ryne tells me he couldn't get reordering to work on his Essential Phone with the P developer preview, and it's likely this will be the case for any Android One, Moto, and other stock-ish device on Android P.
To be frank, I get where Google is coming from in this case. Both my parents complain to me at least once a month about things "moving on their own" on their homescreens, or entire screens switching around. And even though I keep explaining to them how to get things back to normal, they just don't want to mess with it and prefer I "fix it." For those users who don't have a reliable person to ask for help when this happens, a homescreen might be displaced forever and they wouldn't know how to get it back. Removing the option, if it is indeed very little used, seems like the best solution. However, I also feel a little angry when customizations like these get removed. 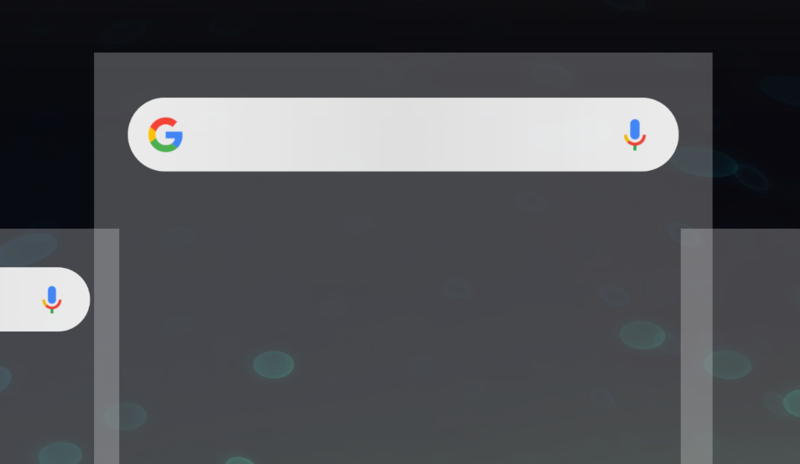 The Pixel Launcher should be getting more options, not dropping them. As time goes on, I feel the need for a Nerd/N00b switch in Android more and more, so that the OS can keep getting friendly for regular users, but allow us geeks to have plenty of options and obscure features.